There are several moments cryptocurrencies masternode investors hope on to board a cryptotrain, one of such moments include the release of wallets and masternode script. Today, IoTN coin team has successfully executed these phase. It is IoTNexus - the next generation IoT focused blockchain platform with innovative features of incubating new IoT applications! This is massive! Sparkles of innovation; a project with an advancing ecosystem. IoTNexus is entering cryptocurrency space to incorporate Masternode, privacy and scalability to the IOT sector. == IoTNexus is fully dencentralize network of Masternodes using encrypted data to avoid exposure to non essential peers. 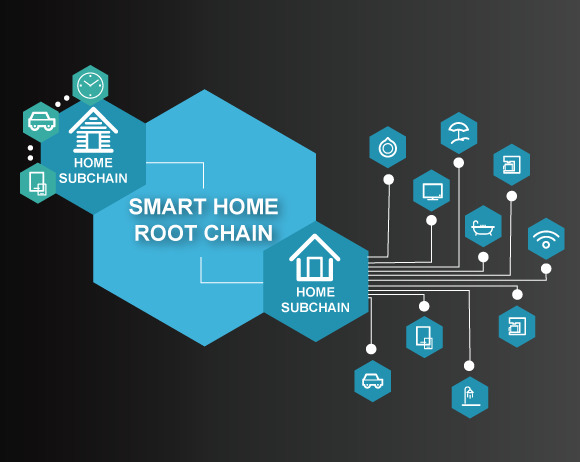 == IoTNexus is built for fast connection and interconnection of IoT devices with energy efficient system. == Devices on the IoTNexus ecosystem and systems work together autonomously and scale to realize the full potential of IoT device. MNCN provides Masternode's status monitoring service, allowing you to easily view your Masternode status. MNCN provides the latest news about Masternode and shares the fun of Masternode with investors around the world.